Find long tail keywords your target audience is searching for with our complete suite of free to use keyword tools. Start your keyword research for free. The eBay Keyword Tool is a free keyword tool used to find long tail keywords directly from eBay. The Amazon Keyword Tool is a free keyword tool used to find long tail keywords directly from Amazon. The Etsy Keyword Tool is a free keyword tool used to find long tail keywords directly from Etsy. Keyword research with no more guess work. It'll blow your mind how easy it is. 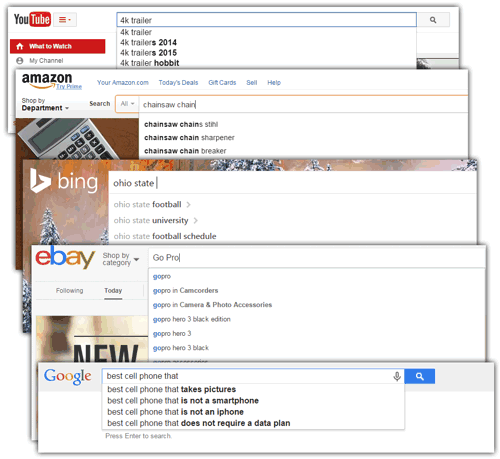 Keyword Tool Dominator unlocks the searching power of the massive Autocomplete databases from Google, YouTube, Amazon, Bing, and eBay to uncover the “real” keywords used by “real” users as “real” search terms. The real secret sauce is how Keyword Tool Dominator emulates a real user typing search terms with slight variations over and over to find hundreds of keyword suggestions in a very short period of time. You'll be surprised how easy it is to find keywords for your target audience and even more surprised when you see what your target audience is really searching for. 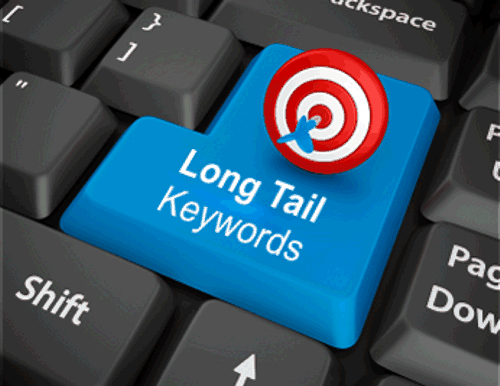 Searching for Long Tail Keywords? Piece of Cake. Since Keyword Tool Dominator is leveraging the Autocomplete databases from Google, Amazon, Bing, and eBay you can find hundreds of great long tail keyword phrases from just one search term.